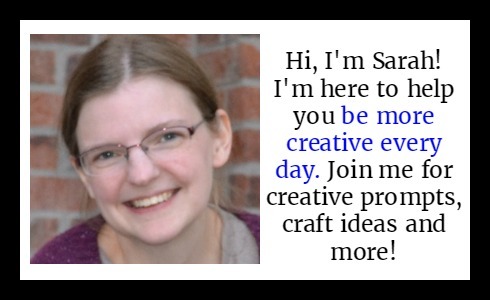 I had the pleasure of meeting Kat Robinson, who writes at Tie Dye Travels, at the Arkansas Women Bloggers conference last year. We didn’t get to talk much, but she seems like a really fun person who is really passionate about food. Especially local food. 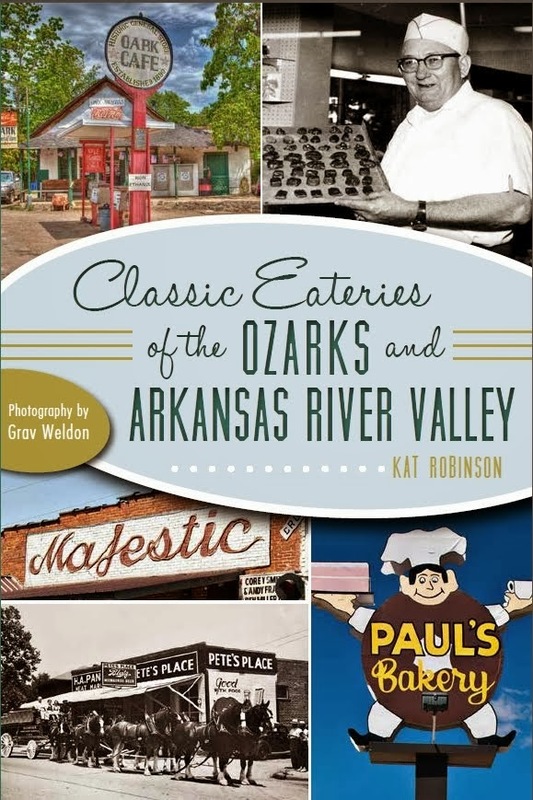 I haven’t yet read her first book, Arkansas Pie, but I happened to win a copy of her latest, Classic Eateries of the Ozarks and Arkansas River Valley, from her publisher, History Press. I read it while snowed in, and it made me wish I wasn’t. The book chronicles restaurants in the region that have stood the test of time (the criteria was that they’ve been open at least 20 years). Kat and photographer Grav Weldon traveled to many of these spots to sample the food, take pictures, learn the stories of these classic hangouts and occasionally borrow a recipe or two. You’ll find recipes for classics like the buttermilk biscuits from Stoby’s, the Bean Palace Blackberry Cobbler, the Bourbon Chocolate Pecan Pie from DeVito’s Italian Restaurant and more. Where restaurant recipes weren’t available others are provided to cover things like fried chicken and spaghetti, fried pickles, red-eye gravy and chocolate gravy. This tasty travelogue meanders along country roads and through what pass for big cities in the area, highlighting diners and fine-dining restaurants, bakeries and candy makers. You’ll learn about a place you can catch your own trout and have it cooked up on site, the history of classic places like Feltner’s Whatta-Burger in Russellville and the Red Apple Inn in Heber Springs (which another blogging buddy, Dining with Debbie, can tell you more about) and the place with the hottest burger in the state. If you’re local to these parts some of these places are sure to be ingrained in your memory, while others will make you want to take a road trip right away. As much as this is a book about food, it’s also about the stories of these places and the people who have kept them alive, often through many generations of struggle, rerouting of roads and personal tragedies. And it’s a story about Arkansas, its people and its food. You might not think of Arkansas as really having traditional foods, but that whole fried chicken and spaghetti thing? That’s us. (And we can thank our Scottish ancestors as well as the Italians, apparently.) Fried pickles were invented in Atkins. Chocolate gravy, a few different pies, and of course fried catfish and hush puppies are pretty classic. This is a book that will make you stop and take notice of all the great food that’s all around — not just in this corner of Arkansas, but wherever your travels take you. This is a great book for locals and for fans of road trip eats no matter where they live. It’ll make you want to get off the interstate the next time you’re heading to Little Rock or Russellville and stop at a little place with a deep history and some great Arkansas food.